Get meals direct to your door. Everyone loves delicious, healthy home-cooked meals. Usually, most of us don’t enjoy the hassle of grocery shopping, planning unique meals then following complicated recipes. If you have other important things to deal with in you life, you may yearn for an easier way. Time, or lack thereof, can leave you no other choice than to head for your local drive-thru for another fast food dinner. Lately there is another choice. One choice is to sign up with a meal sit. Find one that has an app that will save you the hassle and time of planning the meals and creating a shopping list. For a fee, they will provide you with an app that lets you input a few of the parameters that you need in your meal(s). A team of dietitians will then devise a meal plan for a week, complete with a shopping list. You can use the list to shop yourself or you can skip the grocery store. Send your shopping list directly to Amazon, Walmart, Kroger, Instacart, Shipt and others to have your items collected for you. Once you get the ingredients you follow a simple recipe to complete your meal. Pickup orders for Kroger® Pickup or Walmart Grocery. You order through the app or online and pick up at the store. 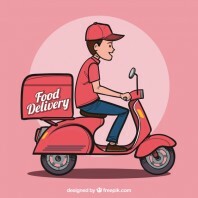 Alternatively you can have your food delivered to your door with Kroger’s Instacart, Amazon Prime Now or Aldi’s Instacart. These pickup and delivery services are in selected areas. Click on their links, input your zip code or address, to see if it’s available to you. There are many other ways to get your groceries if you don’t want to shop yourself. Meal kit delivery services send pre-packaged meals that include all of the major individual ingredients and come with easy to follow recipes. Even if you hate to cook or are a complete novice, you can cook great meals that will have you forgetting about the stack of take-out menus in your junk drawer. 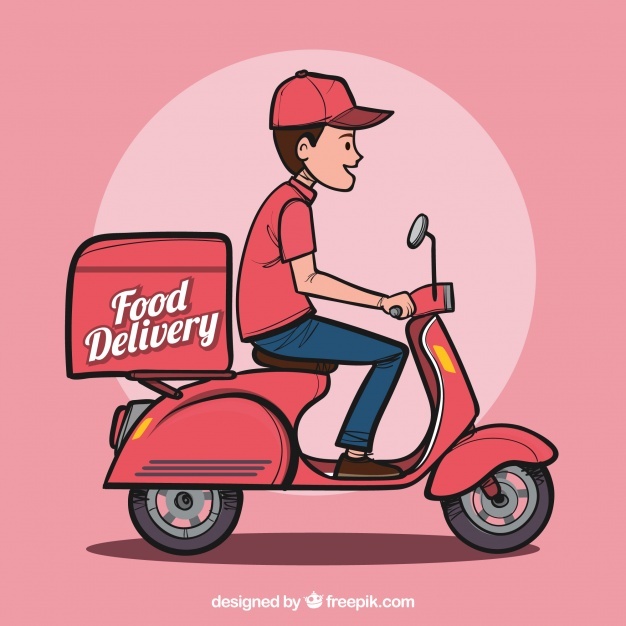 What Types of Meal Plan Services Are There To Get Meals Direct To Your Door? It’s hard to imagine that you have needs that can’t be met by one of these services. Sure, not a problem. Meal kits combine fresh, organic, and even locally-sourced produce sent directly to your door. Saving you the trouble of trying to find a store with the premium produce you need. Most meal kit delivery companies offer extensive vegetarian meal options. The cost is usually the same or less than the meat meal plans. The added advantage is you will be provided with new and interesting ways to make good, health vegetarian meals. Some companies have more extensive options than others, for example, HelloFresh has a veggie plan as one of their 3 meal plans offered. When ordering from a meal kit company, check if it specifically has vegan meal plans. If not, read the fine print and see if you can get what you need from the vegetarian options. Vegans can have an exceptionally hard time finding new recipes to stretch their animal-free diet. The right meal kits can help. Gluten-free menu options are very important to many people today and these companies know it. Most meal kit companies know there are many customers that have special needs, including those with celiac disease or sensitivity to gluten. A number of companies also specially-wrap their products in order to prevent gluten cross-contamination. Again, kit companies are a great way to find new recipe ideas that can keep meals interesting. The meal kit delivery industry was established in part to provide quality, question-free ingredients especially when it comes to organic food. 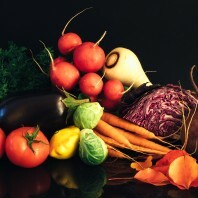 Most companies highlight their investment in time and money, finding sustainable, organic food. This has become a major selling point for these companies. Sun Basket, is a USDA-certified organic handler with over 99% organic produce. They deliver meal kits to you ready to cook and assemble in under 30 minutes. Blue Apron- “Following our step-by-step instructions you’ll experience the magic of cooking recipes that our chefs create with your family’s tastes in mind.” Just one of a number of companies that have partnered with Monterey Bay Aquarium’s Seafood Watch to make sure their seafood offerings are sustainable. You can also find companies that cook your meal for you. All you do is heat it and eat it. Freshly is one of those. Freshly – Chef-Cooked, “Healthy Meals Delivered To You“, has a list of 85 banned ingredients (like corn syrup and preservatives). To lose weight you need healthy high quality food that gives you the nutrition you need without the calories. Meal kits help you plan out meals ahead of time with interesting, healthy ingredients. One of the great benefits of using a pre-designed meal plan is that you will learn new recipes and cooking techniques that you can then integrate into your daily life. This can help you eat healthy at home more often, which can be a great way to lose weight, even without a rigid diet. If you’re looking for a strict diet meal plan, companies like NutriSystem or BistroMD can provide you with dietitian planned meals sent to your door which are designed specifically to help you eat healthier and lose weight. 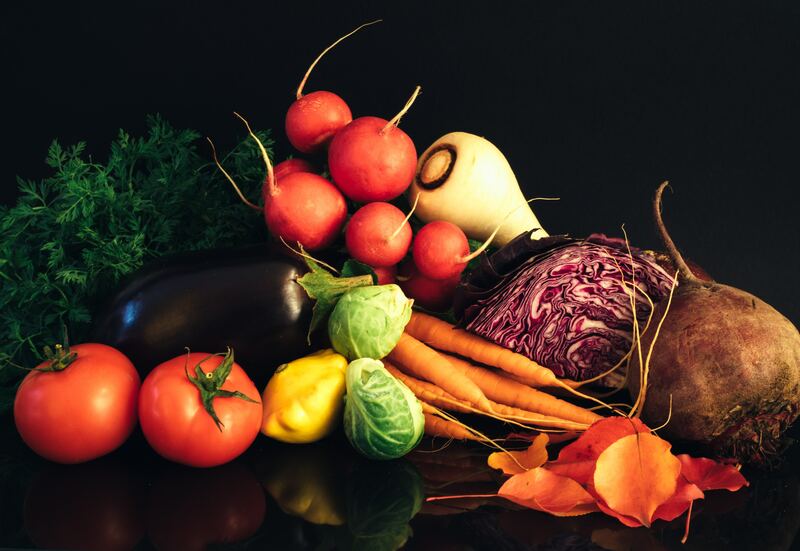 Generally, the paleo diet focuses on meat, fruits and vegetables, cutting out breads, dairy and sugars. A number of meal delivery companies offer menu items which are suited to the paleo diet. SunBasket takes it further, offering more than 120 Paleo meals that feature high-quality lean meats. Even if a recipe doesn’t specifically say it’s paleo, all you have to do is look at the ingredients. Judge for yourself, to see how it matches up to your requirements. Are you a fan of the “bee of birds”, the Hummingbird? Sure you are, who isn’t? This post will have them eating from your hand, literally. 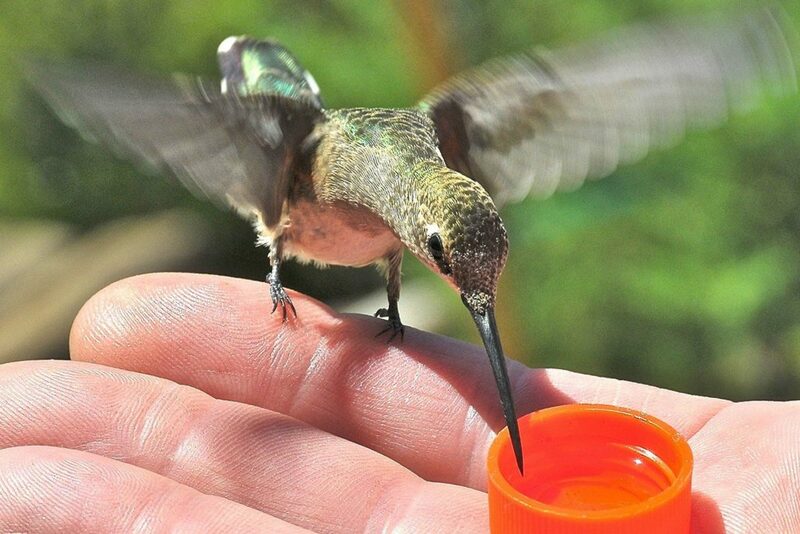 You’ll be the bird whisperer when your friends see you feeding hummingbirds by hand! 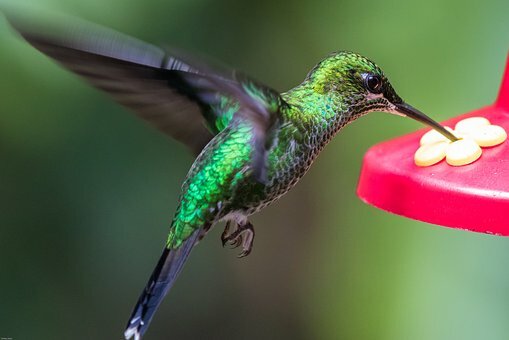 It’s no great trick to get a hummingbird to eat from a container that you’re holding. That’s easy, but how about getting to actually feel one of these little vibrating birds on your hand? Follow the steps outlined below to experience the feeling this summer. If you have always had one or two feeders, expand your offerings. Attract more hummingbirds to your yard by offering multiple feeders. I’m talking at least 5 or 6 and spread them apart a bit, around 10 feet or more. As the buzzing visitors’ traffic increases, make your presence be known by spending time out among the feeders so the hummingbirds get used to you. Even if you scare them off at first, be patient. They will come back. After they get used to you and they are zipping past you and around you, hold one of the feeders in your hand. If you are persistent and rather still, they will eventually start feeding from the one you’re holding. You will eventually consistently get birds to eat from your hand held feeder. When you do and you have good hummingbird traffic one day, remove your other feeders. Place a small feeder filled with sugar water in the palm of your hand. you can make one from a broken feeder or an old plastic soda or milk bottle. Keep trying. If at first you don’t succeed, put your other feeders back out to build traffic. Then try the hand feeder again. If you do it right they will sit on your fingers while they eat. 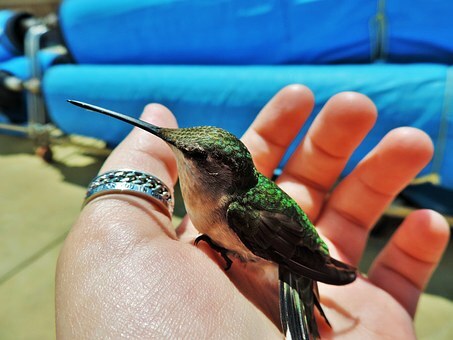 How cool would it be to have a hummingbird in your hand? It’s working, organic shopping is catching on. You and yours are spending over $30 billion per year to avoid toxins in your food and over half of that spending is for organic food. In addition to the organic vegetable isle, you should be also looking for organic food in places you wouldn’t necessarily think of. 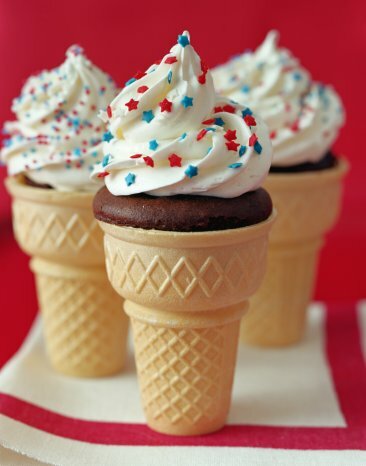 Normal ice-cream is produced from cows that are fed antibiotics, hormones, genetically engineered corn and soy. Look for ice-cream labeled organic. The cows will have to been fed a natural diet of grass and hay. 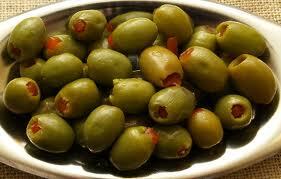 Their fat will contain heart-protecting and cancer preventing fat called CLA or conjugated linoleic acid. 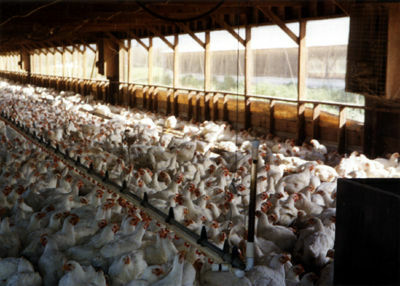 Most eggs found in your store are from chickens that are crammed into a small cage and fed hormones and antibiotics to make them grow quickly. To prevent disease they are sprayed with insect spray to keep bugs off of them. The sales of organic eggs have doubled in the last few years. 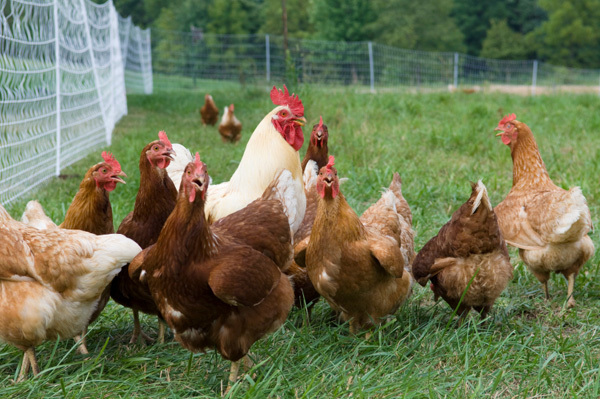 Cage free and organically fed chickens are happier and produce healthier more nutritious eggs. It seems like just yesterday, the local news was informing us that women apply over 80 different chemicals to their bodies daily. Men only 30. I won’t list them all here but the most shocking to me was that lipstick contains lead. You are putting lead in your mouth, or at least on your mouth. Shampoo is just as bad. Look for organic products with skin care too. NATURAL or ALL NATURAL means absolutely NOTHING! 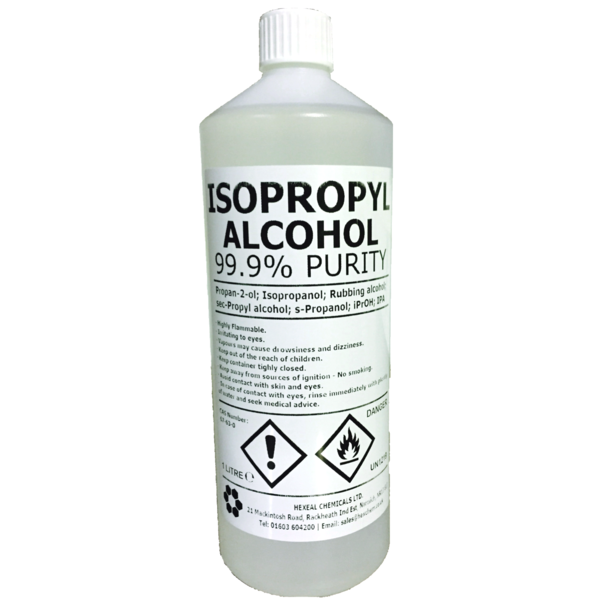 Isopropyl Alcohol– inhalation or ingestion of the vapor may cause headaches, flushing, dizziness, mental depression, nausea, vomiting, narcosis and coma. 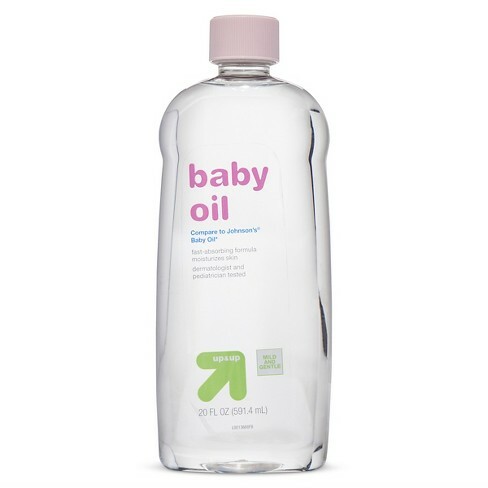 Baby oil is 100% mineral oil. This commonly used petroleum ingredient coats the skin just like plastic wrap. The skin’s natural immune barrier is disrupted as this plastic coating inhibits its ability to breathe and absorb the natural Moisture Factor (moisture and nutrition). The skin’s ability to release toxins is impeded by this “plastic wrap”, which can promote acne and other disorders. Skin function is slowed down and normal cell development hampered, causing the skin to prematurely age. This is an abbreviation for poly-ethylene glycol that is used in making cleansers to dissolve oil and grease as well as thicken products. Because of their effectiveness, PEG’s are often used in caustic spray-on oven cleaners and yet are found in many personal care products. PEG’s contribute to stripping the natural moisture factor, leaving the immune system vulnerable. They are also potentially carcinogenic. 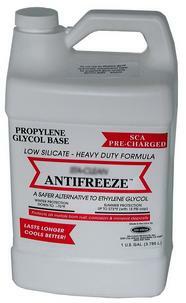 Basically antifreeze. There is no difference between the PG used in industry and the PG used in personal care products. Used in industry to break down protein and cellular structure (what the skin is made of) yet it is found in most forms of make-up, hair products, lotions, after shave- deodorants, mouthwashes and toothpaste. 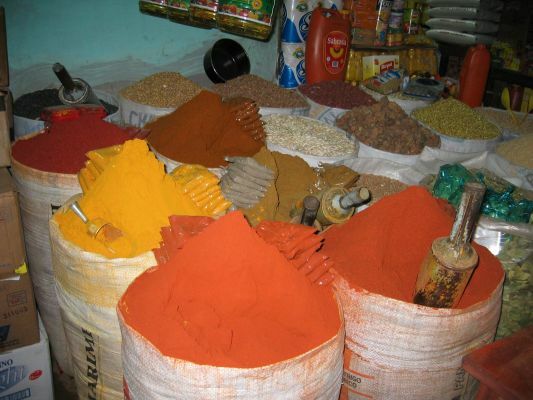 It is also used in food processing. Because of its ability to quickly penetrate the skin, the EPA requires workers to wear protective gloves, clothing and goggles when working with this toxic substance. The Material Safety Data Sheets warn against skin contact, as PG has systemic consequences such as brain, liver, and kidney abnormalities. Consumers are not protected. There a warning label on products such as stick deodorants, where the concentration is greater than that in most industrial applications. Even though PG is a safer replacement for Ethylene Glycol, which causes kidney and liver damage if consumed by humans or animals. It is far from safe. Propylene glycol is a controversial additive now used to help preserve the moisture content in some commercial dog foods. dangerous for cats yet still in dog food? Heinz body anemia, a serious type of blood disease in some animals propylene glycol has been banned by the FDA for use in cat food. But unfortunately, it can still be used to make dog food. It is probably safe — in small, infrequent doses. Yet unlike most humans who are inclined to vary their diets with each meal, dogs are typically fed the same food on a perpetual basis — meal-after-meal, every day for a lifetime. And it’s that continuous exposure to a synthetic substance like propylene glycol that tends to cause problems. Used as detergents and surfactants, these closely related compounds are found in car wash soaps, garage floor cleaners and engine degreasers. Yet both sodium laureth sulfate (SLES) and sodium lauryl sulfate (SLS) are used more widely as one of the major ingredients in cosmetics, toothpaste, hair conditioner and about 90% of all shampoos and products that foam. According to the American College of Toxicology both SLS and SLES can cause malformation in children’s eyes. Other research has indicated SLS may be damaging to the immune system, especially within the skin. Skin layers may separate and inflame due to its protein denaturing properties. It is possibly the most dangerous of all ingredients in personal care products. Research has shown that SLS when combined with other chemicals can be transformed into nitrosamines, a potent class of carcinogens, which causes the body to absorb nitrates at higher levels that eating nitrate-contaminated food. ” According to the American College of Toxicity report, “SLS stays in the body for up to five days…” Other studies have indicated that SLS easily penetrates through the skin and enters and maintains residual levels in the heart, the liver, the lungs and the brain. Doris J. Rapp, M.D., author of Is This Your Child’s World?, says that exposure to chlorine in tap water, showers, pool, laundry products, cleaning agents, food processing, sewage systems and many others, can affect our health. Chlorine contributes to the development of asthma, hay fever, anemia, bronchitis, circulatory collapse, confusion, delirium, diabetes, dizziness, irritation of the eye, mouth, nose, throat, lung, skin and stomach, heart disease, high blood pressure and nausea. It is also a possible cause of cancer. Even though you will not see Chlorine on personal care product labels, it is important for you to be aware of the need to protect your skin when bathing and washing your hair. 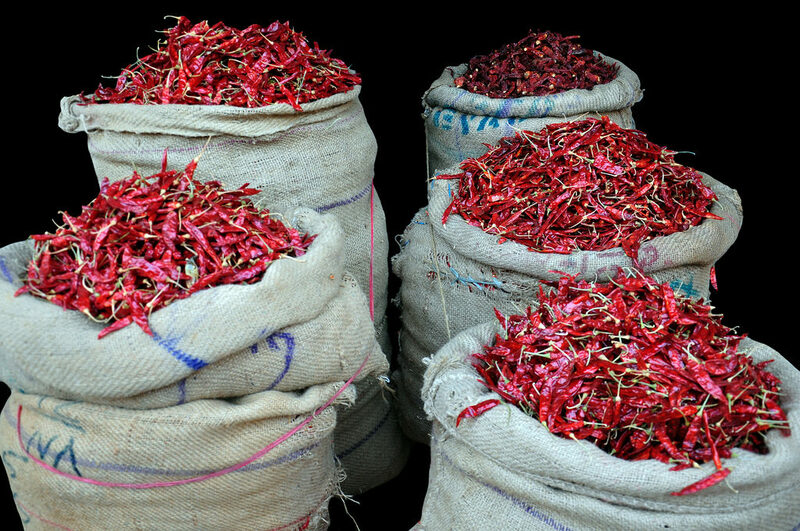 Fresh and dried chiles are a staple of most cuisines. Chile, with an “e”, is the fruit of a plant. With an “i”, Chili is the dish made famous in Texas, with or without beans. This post will address what you need to know about Chile with an “e”, and touch on the “i”. The image above shows some of the most common fresh peppers with their dried names to the right. There are thousands of different peppers in the world. Every country and cuisine have peppers indigenous to their region that have been used as ingredients in their dishes for hundreds of years. Use your eyes and nose to make your selection. Try not to touch the chiles with your bare hands. 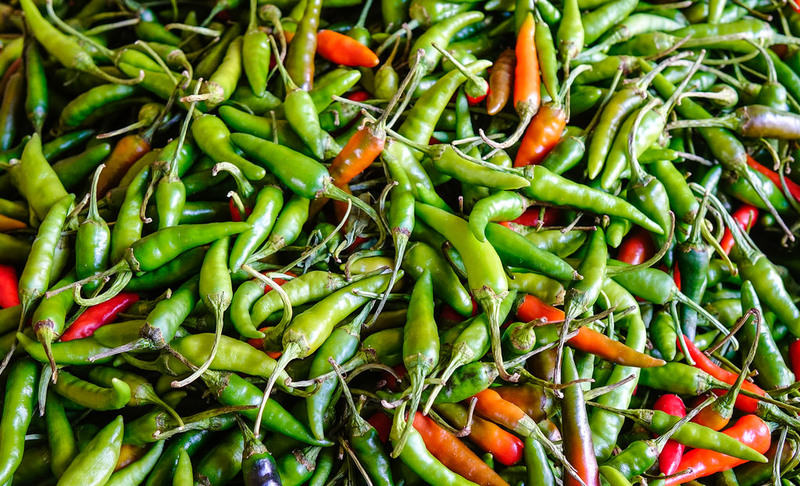 Many chiles have oil on them that can be very uncomfortable if transferred to sensitive areas of your body. 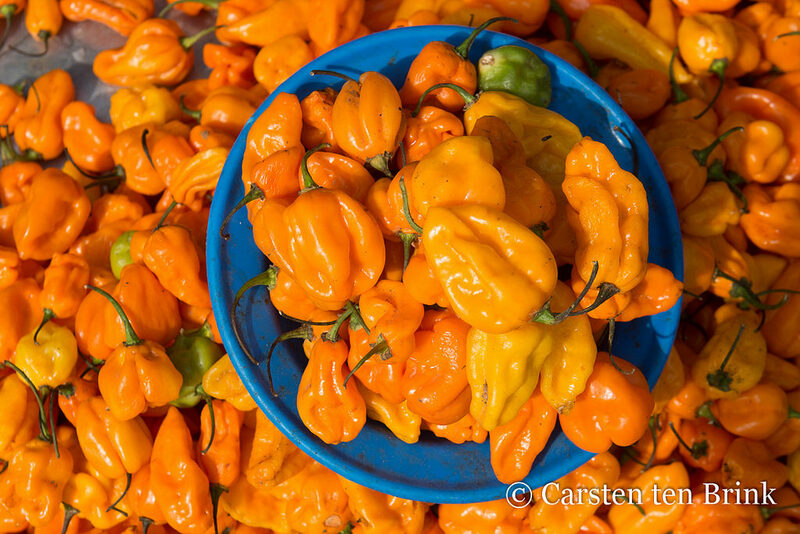 Habanero Peppers and Bird Peppers are small and very HOT. 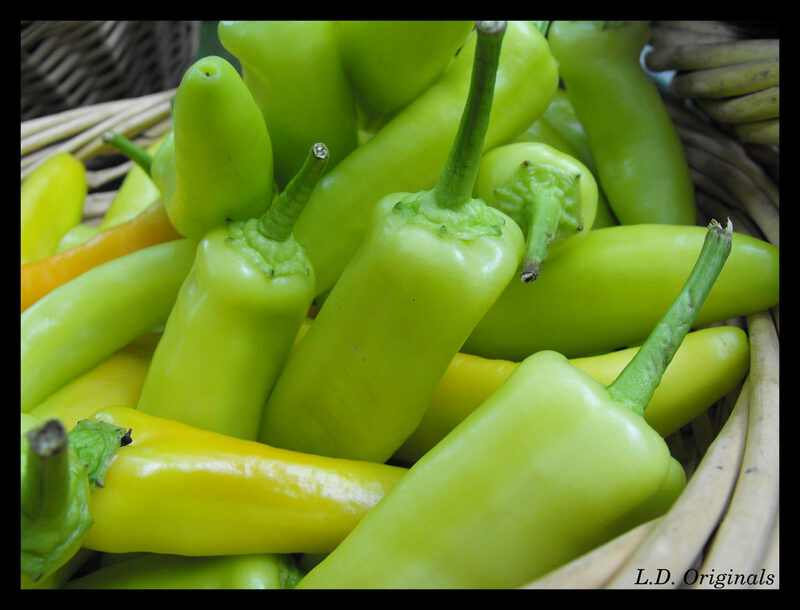 Fresh chiles are peppers that are “fresh” from the garden, or recently harvested. “Fresh” means plump, juicy, and clean. 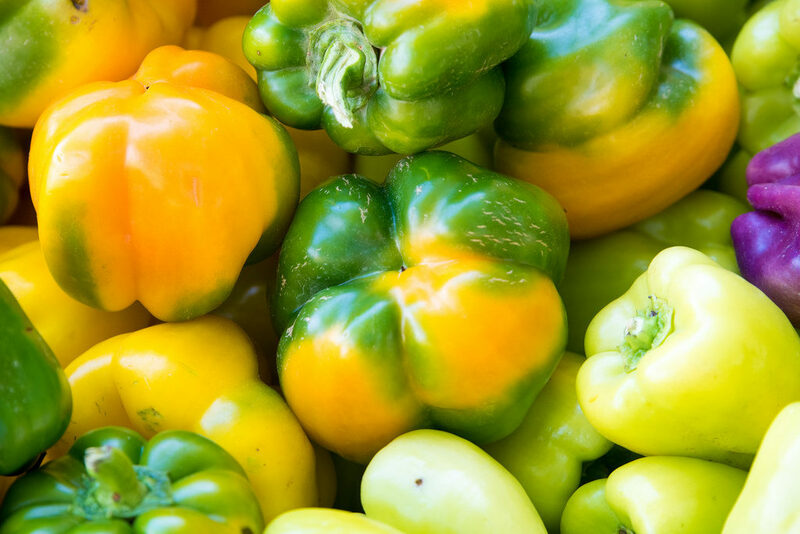 When choosing peppers at your market, look for fruit that does not have mold on the stem and the flesh is tight and firm with no wrinkles, bruises or rot. The scent should be fruity and fresh with no moldy or off notes. 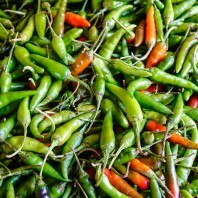 The Heat or spiciness of a chile is relative to each person’s own taste. The chile industry has developed a scale to give an indication of a chile’s heat without having to taste it. Note that heat depends greatly on how and where the chile has been grown. When it was harvested in its growth cycle also plays a large role. If the chile is picked before it has vine ripened it will not reach its full heat potential. That is why some peppers in your grocery store are not as hot as home grown peppers of the same variety. The Scoville scale is a rating of the spiciness or “heat” of chili peppers and other spicy foods, and is rated in Scoville Heat Units (SHU). The scale is based on the concentration of capsaicinoids. The scale is named after, American pharmacist Wilbur Scoville, the creator of the method. Originally developed in 1912 it was known as the Scoville organoleptic test. Now days, high-performance liquid chromatography (HPLC) is used to determine the capsaicinoid content as an indicator of spiciness. HPLC is more scientific than the Scoville scale which relies on the skill and pallet of trained experts to detect heat. For more detail on the Scoville scale and HPLC follow their links to Wikipedia. Chile powder, which can be spelled, chili powder, chilli powder, or powdered chili, is the dried, ground fruit of one or more varieties of chile peppers, When it is blended by the addition of other spices it is usually known as chili powder blend or chili seasoning mix. It is used as a spice to add flavor or heat to dishes. 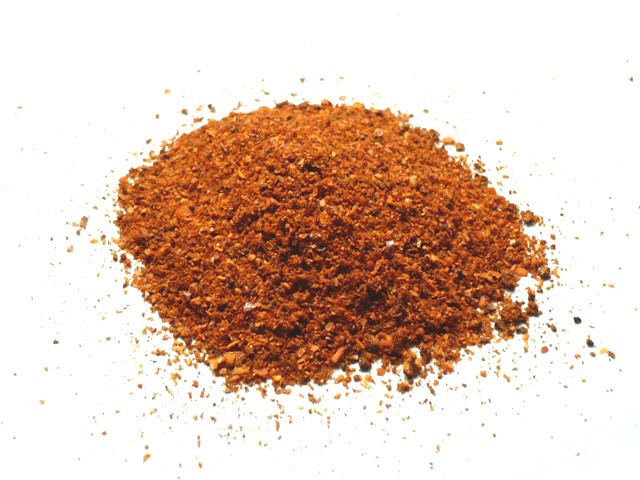 When chile powder is made from a specific type of chile pepper used, it should be spelled with an “e” but it is not always. 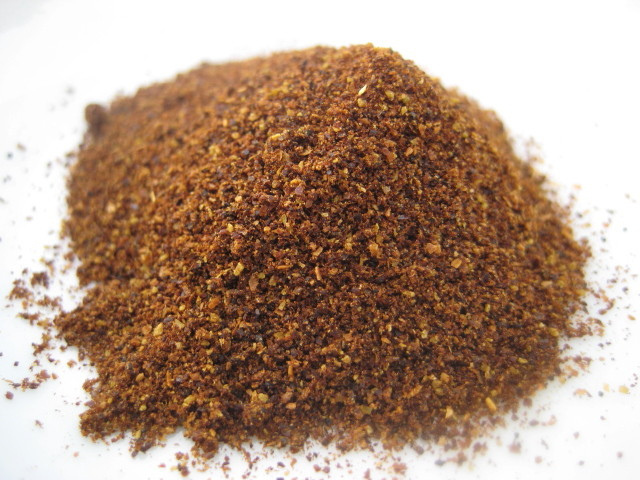 Chili powder blends are made mostly of chili peppers then blended with other spices such as, cumin, onion, garlic powder, and sometimes salt. Check the label. The chiles are most commonly red chile peppers of the species Capsicum annuum. The spiciness of any given chili powder varies depending on which chiles are used and what percentage of the other spices are used. Peppers are amazing to cook with. The fruity aroma and flavor can really enhance a dish. The problem is that sometimes a very hot pepper’s heat can get in the way of enjoying the flavor. I have a way to reduce the heat in any pepper. Remember that the spiciness of a pepper comes from the capsicum oil in the fruit. 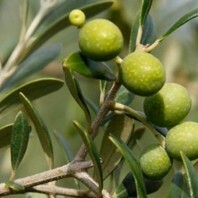 Most of that oil is contained to the seed pod and the seeds inside the fruit. The first thing you do is put your gloves on. The oil is very hard to remove from your skin. Now cut the stem off and slice the fruit open to reveal the seed pod and seeds. With a spoon or dull knife, scrape off the seeds and all of the white membrane from the inside of the pod. Then scrape the back of the flesh again to pop the clear blisters. 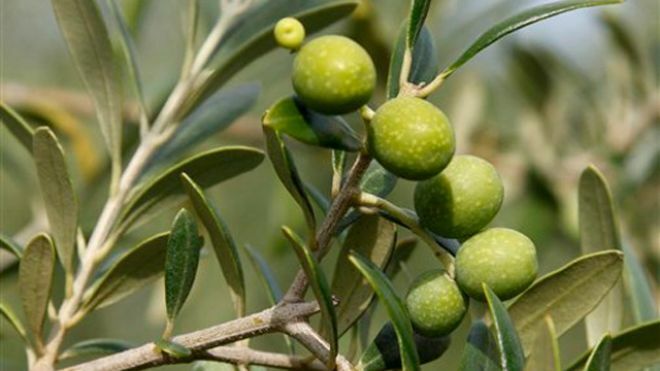 Use Olive oil or any mild vegetable oil to rub the fruit. Rub it in with your gloved fingers. 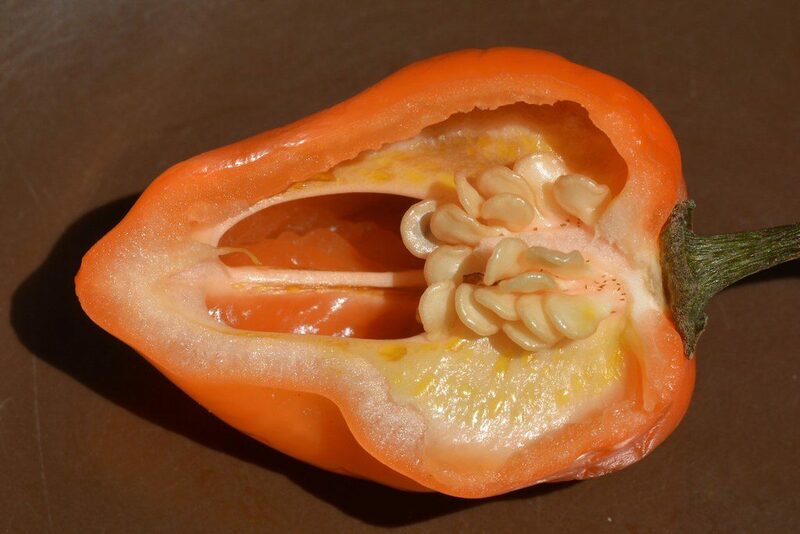 Even though most of the capsicum is found in the seeds and membrane there is still oil found in the clear blisters on the inside of the fruit. The trick is to remove the capsicum to the point that you can enjoy your meal. Now pick a consumable alcohol (I use Vodka) and pour a small amount on your oil rubbed fruit. Rub the fruit again then rinse with more Vodka. At this point your peppers are ready to use or eat raw, but they will still have some heat depending on how hot they were to begin with. Place the peppers in a canning jar and cover with more Vodka. Shake the jar for 30 seconds or so. Add a little more Vodka, put the lid on and let the jar sit for 1 to 3 hours. At the end of 1 hour about a 1/3 of the heat will be transferred from the fruit to the liquid. After 2 hours around 2/3 of the heat will be gone from the fruit. 3 hours is all the time you need. Most if not all of the capsicum will be removed from the fruit and dissolved in the Vodka. Do not go more than 3 hours or the peppers will have no flavor but the Vodka with taste great. You now have mild flavorful peppers and hot Vodka. Put the peppers in another canning jar and cover with Olive or vegetable oil. Place in the refrig or use the pepper right away. They should keep for weeks. The Vodka is another story. It will not require refrigeration and can be used as a cocktail mix for as long as you still have some.